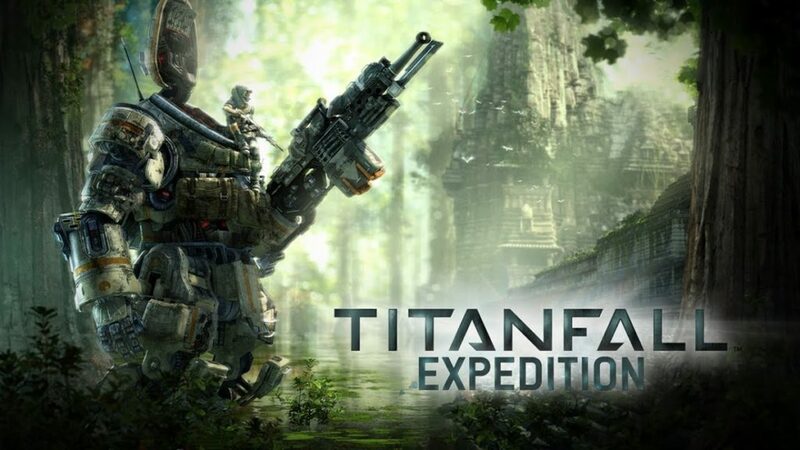 EA has released the first trailer for the Titanfall Expedition DLC, giving you a look at the new maps Runoff, Swampland, and War Games in motion. Expedition is coming to the Xbox One and PC in May and the Xbox 360 in June. That kind of delay is something Xbox 360 fans can get used to, as a post on the Titanfall website says Xbox 360 DLC and update content will follow content for other platforms. “Updates for the Xbox 360 will naturally follow behind similar updates for the PC and Xbox One. This timing difference is due to the same reasons that more time was needed to finish Titanfall for the Xbox 360. Respawn must first finish their additions and improvements for the Xbox One and PC, and afterwards Bluepoint can then grab the latest and update the Xbox 360 version. We’re working with Respawn and Bluepoint to streamline the process and close the gap, allowing Xbox 360 updates to be published as closely as possible to Respawn’s updates,” the post said. The Expedition DLC will cost $10, and is also available in a $25 season pass.